St Patrick's Day 2019 in Denver has a lot to offer for the week. There are several parades, concerts and events going on in the Denver area. 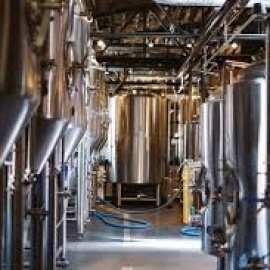 Be sure to check out the local Denver Colorado nightlife guide to find the perfect plans for St Patrick's Day weekend. Lads & Lasses - Ladies & Lords - It’s time to get ready for LUCKIEST ST. PATRICK'S WEEK EVER - participate in the Lucky Charm 1M/5K/10K on Saturday March 9 and/or the Lucky Laces 1M/5K/10K on Saturday March 16 - run them both and make it a Lucky Double! Time to get Lucked Up in Denver! 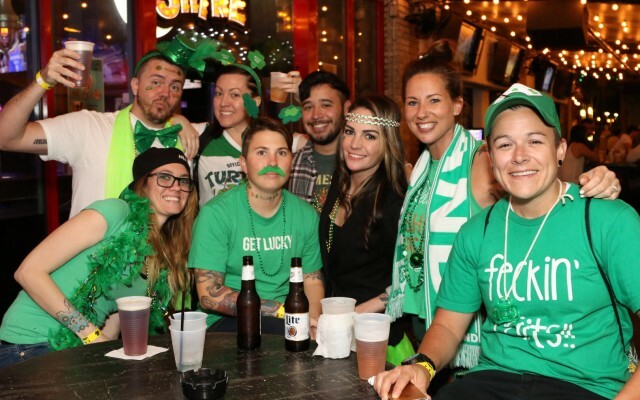 We're taking over the best Downtown bars for a St. Patrick's Day themed bar crawl on Saturday, March 9! Denver's biggest St. Patrick's Parade celebration is going down! 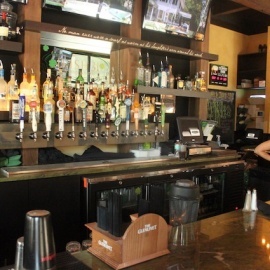 Put on by Fadó Irish Pub for 20 years running, this year it's back -- bigger and better than ever at Mile High Spirits! Get your fill of Guinness and Irish spirit with Denver’s St. Patrick’s Day bar crawl. Tour through Denver’s most festive bars and pubs on Saturday, March 16th, and get top-notch drink specials at each location. Join us Saturday, March 16th for all St. Patrick's Day festivites starting at 12pm! Get Lucky at Improper City St Patrick's Day and party all weekend long! It's our biggest weekend yet. Get your fill of Guinness and Irish spirit with Denver’s St. Patrick’s Day bar crawl. Tour through Denver’s most festive bars and pubs on Sunday, March 17th, and get top-notch drink specials at each location. Join us all weekend long for our St. Patty’s celebration! If you are looking for things to do for St Patrick's Day in Denver, then check out the Denver Guide. There are plenty of Events, Parades and Things to Do in Denver for St Patrick's Day week. Know of events in your area that are not listed, then post events on the website to help others looking for things to do.